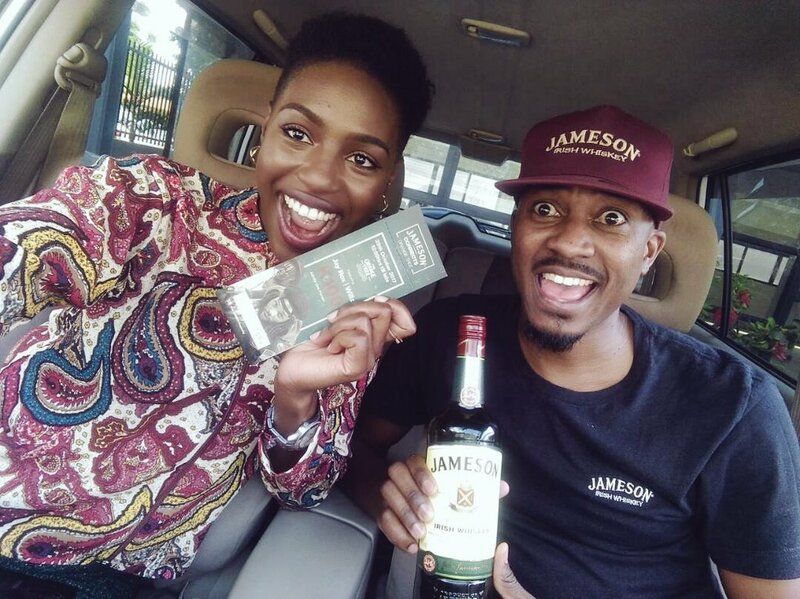 Previous PostPrevious Jameson 40% alcohol endorsing drunk driving. Next PostNext Where there’s Jameson. There’s abuse.